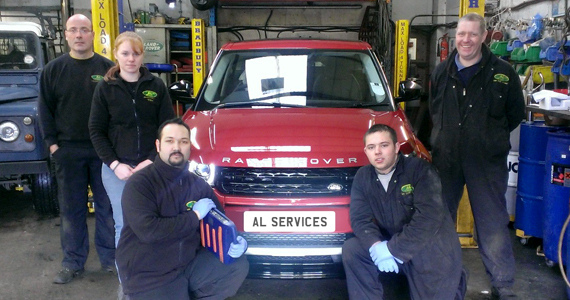 AL Services are an independent workshop based in Poole specialising Land Rover® vehicles. We offer maintenance, servicing and repairs to all models of Land Rover® new and old and because we’re a small company, you’ll enjoy a personalised service while saving up to half the labour cost of visiting a Land Rover® dealer. 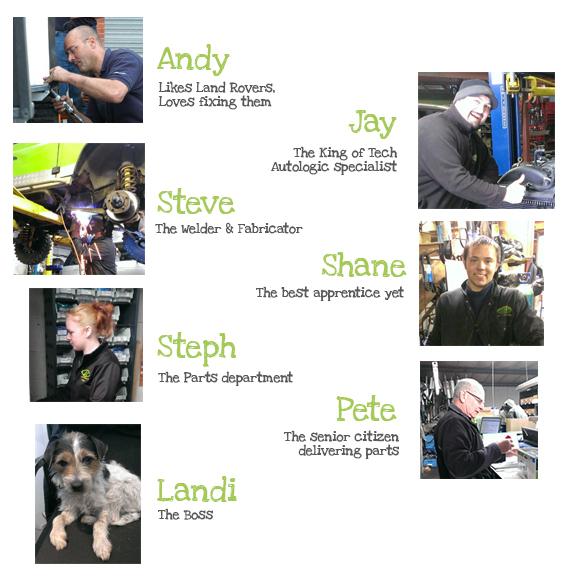 We know how important your vehicle is to you and our personalised, high quality and friendly service ensures that both you and your vehicle are well looked after. 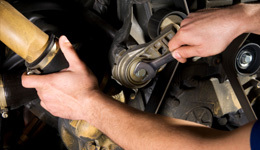 AL Services are very much a family run business for enthusiasts of the Land Rover® marque. 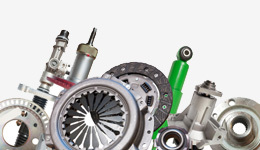 We have a small team of highly experienced technicians, delivering reliability, efficiency and competitive pricing.